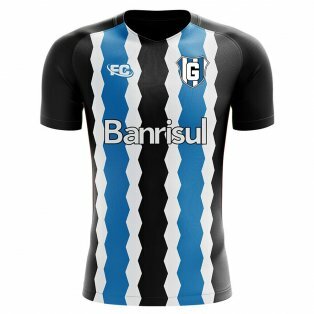 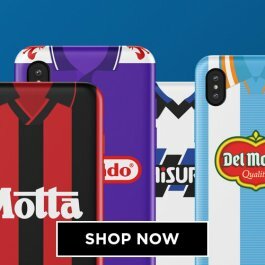 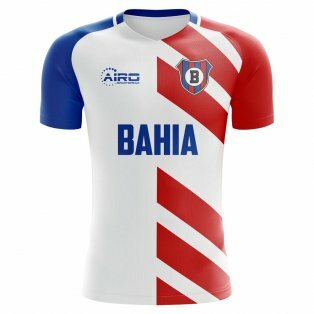 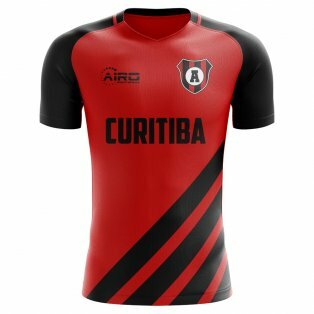 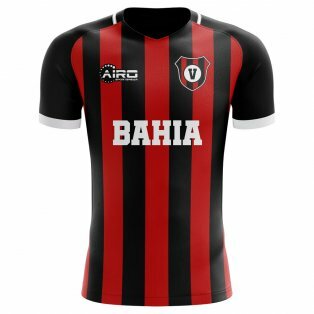 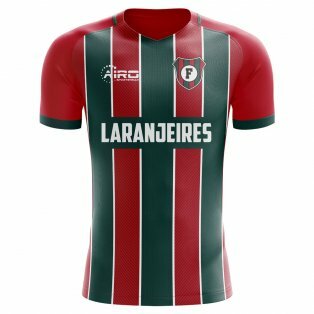 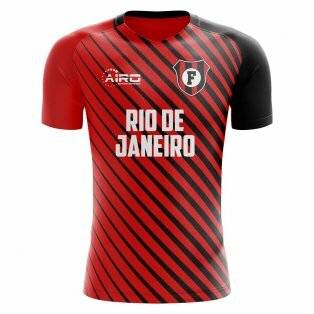 Browse our selection of Brazilian football shirts. 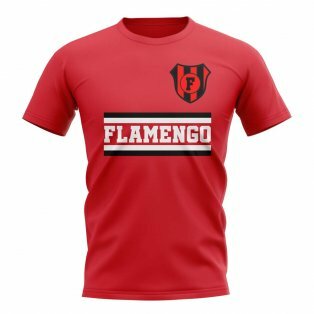 We have the biggest collection of Brazilian football kits that you will find online. 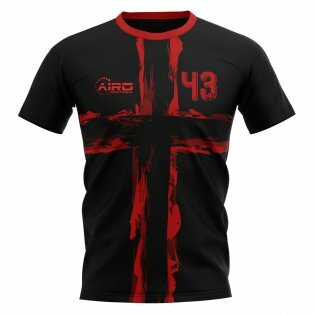 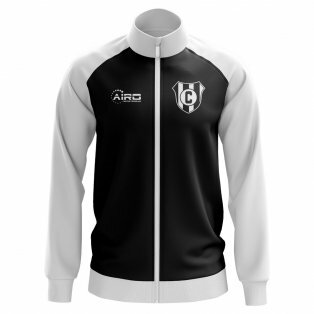 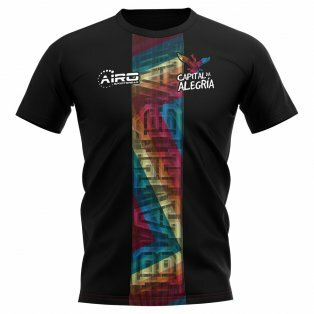 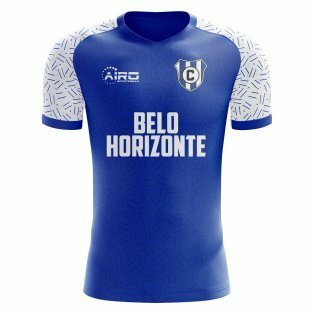 All of our Brazilian team jerseys are official and you will not find them on many sites out with Brazil. 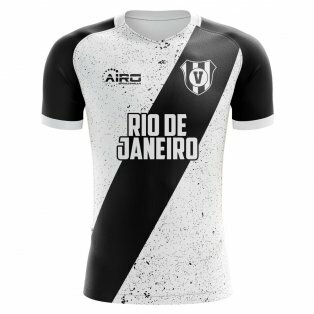 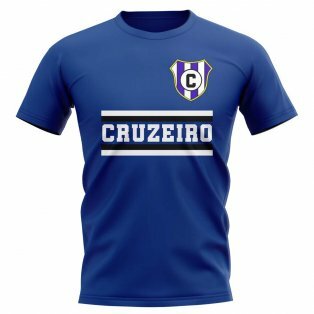 The top selling Brazilian team kits are Corinthians, Vasco da Gama, Cruzeiro and Flamengo. 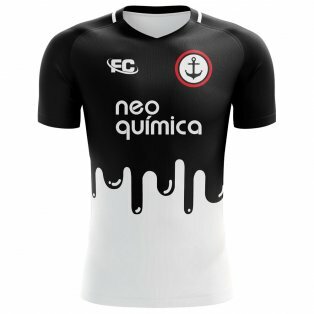 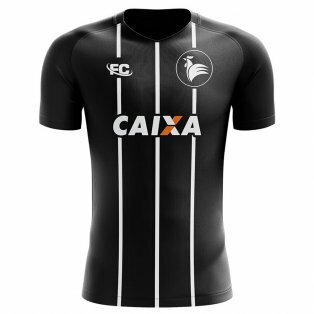 Corinthians are one of the most popular clubs in Brazil making their shirts very popular. 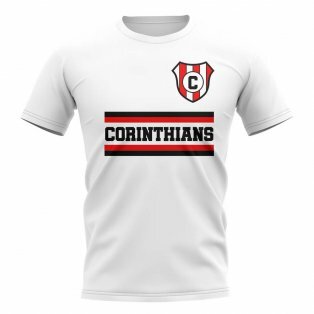 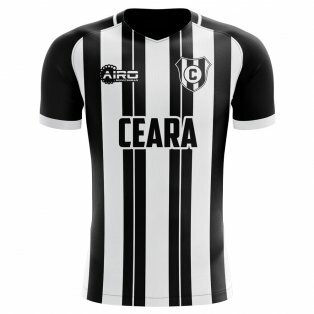 Corinthian have also achieved considerable success in all Brazilian competitions as well as being the first team to win the FIFA World Club Championship. 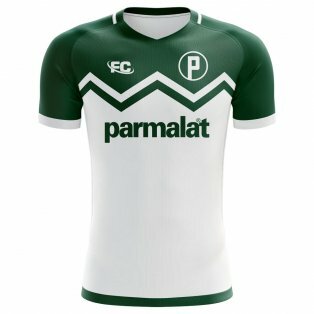 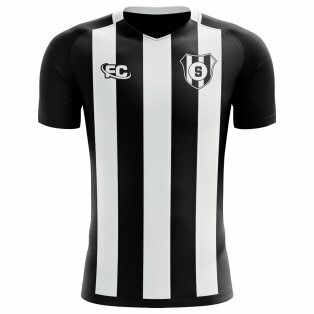 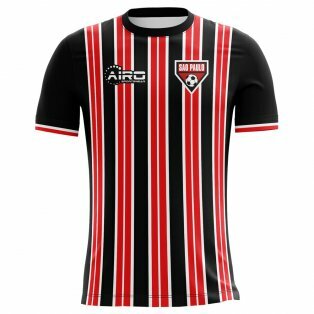 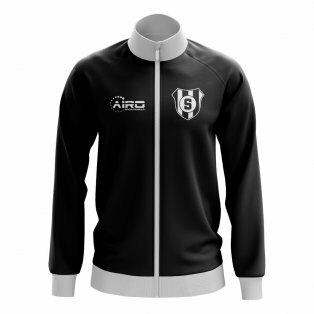 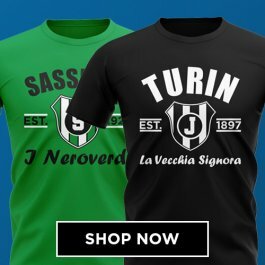 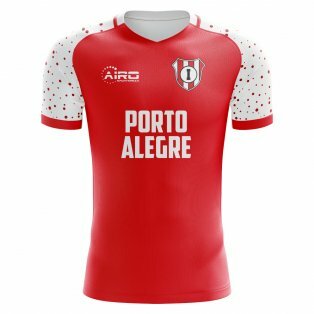 We stock official football kit for the major teams, including official shirt printing and sleeve patches. 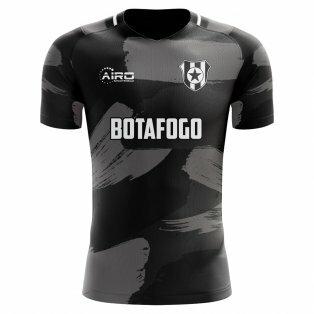 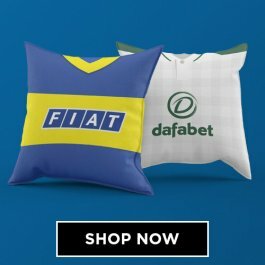 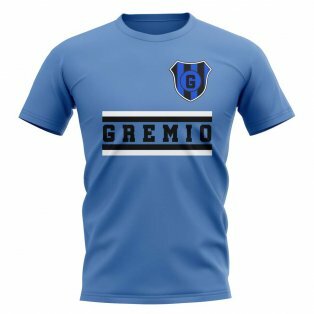 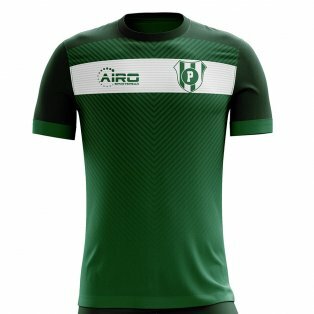 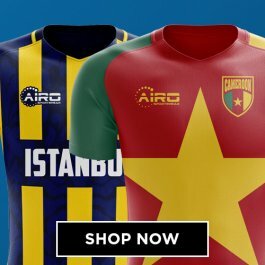 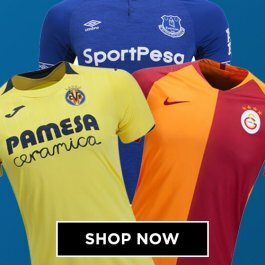 We have the latest home shirt, away shirt, shorts, socks and training wear for the biggest clubs in Brazil.